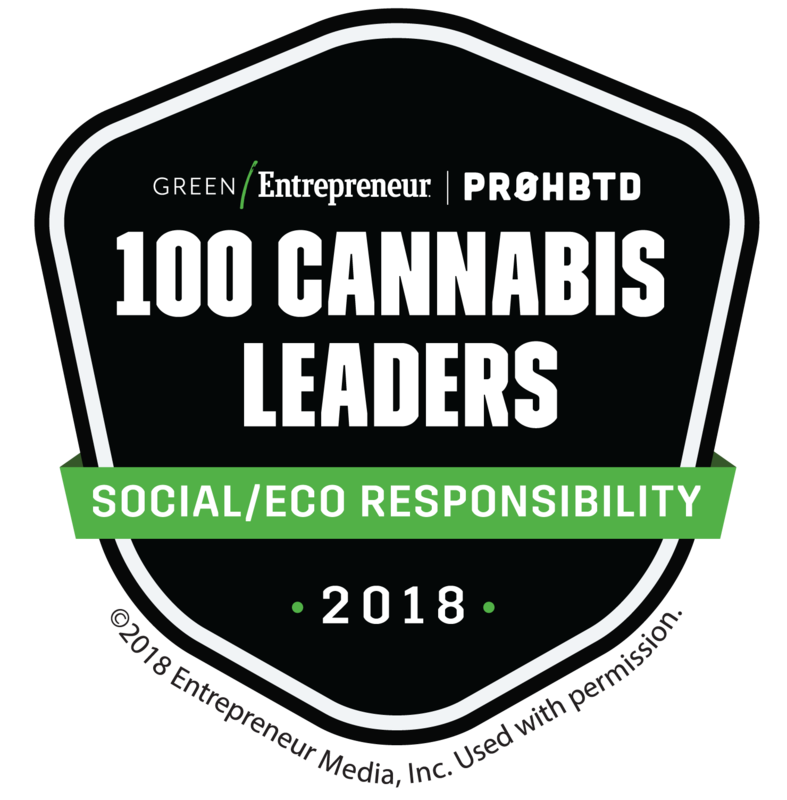 is committed to providing California medical cannabis patients with a clean, all natural, organically and sustainably grown medical grade cannabis. Not only is this product produced the “right” way, the product quality is outstanding, and its characteristics are unique. The sun. The rain. The soil. And the seeds. These are the simple ingredients we use to produce some of the finest medical marijuana in the world. 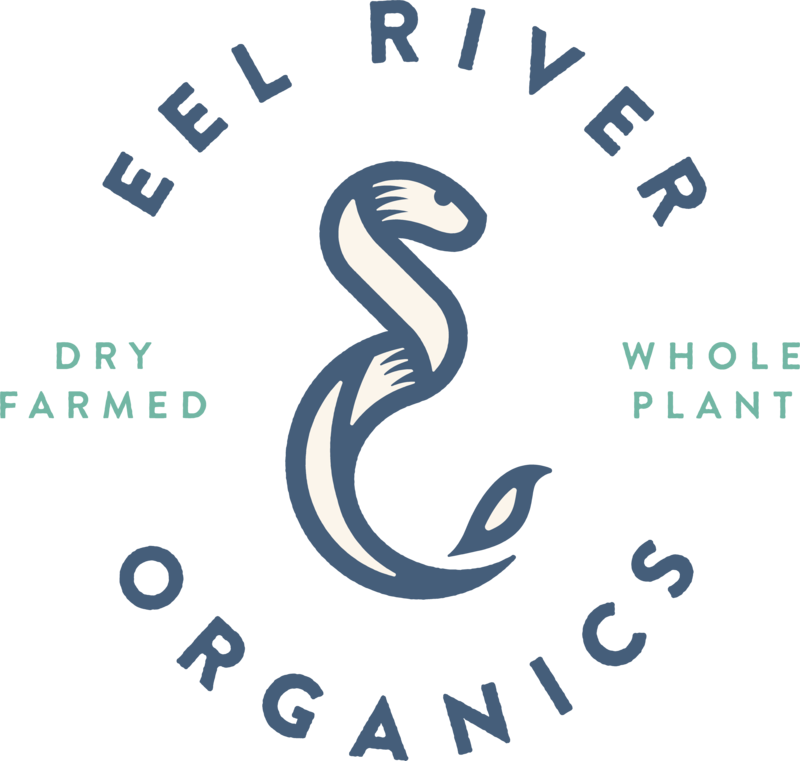 At Eel River Organics, we’re blessed with an amazingly fertile location along the Eel River in Humboldt County – California’s cannabis country – where our plants are allowed to flower and flourish. 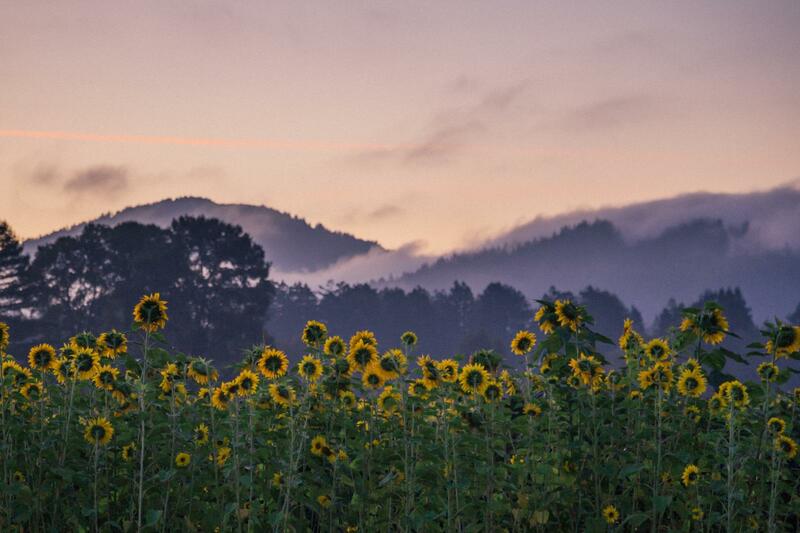 At this living, biodynamic farm, we grow cannabis in its purest, most natural state, right alongside organic fruits and vegetables. Nothing synthetic. Nothing artificial. No pesticides or herbicides. Just Mother Nature, aided by skilled farmers with their hands in the dirt. We’re dedicated to organic, sustainable farming that’s very friendly to the environment and highly beneficial to our plants. Our dry farming process requires no irrigation – which not only conserves water, but significantly improves the final flower. Better flavor. Greater potency. Lasting freshness. And an all-around richer experience.